The Weekend BANG is back and we dedicate this whole episode to the Geeks of the world. Sir Aaron Carter, Cory Vincent, The real David Webb and Steven Gutierrez are all in the building as we go banging around the web. 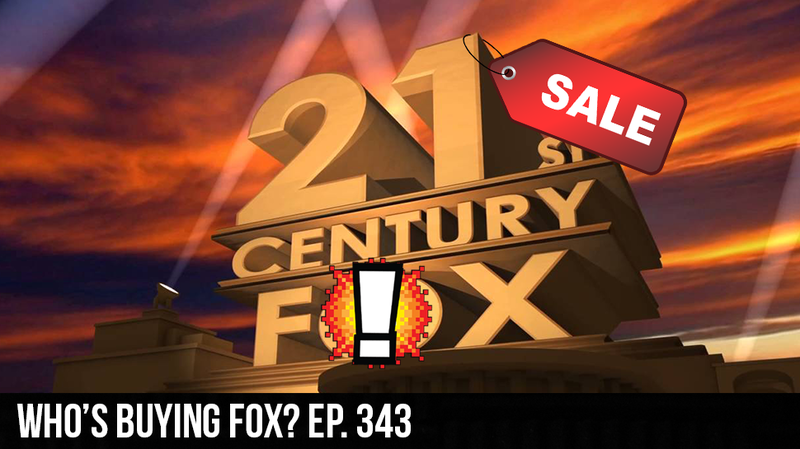 We touch on who’s trying to by 21 century fox in addition to Disney, Whats in store for the future of the MCU, and what new Betas are coming up in the new future. We also tell you which console gave our the best games of the year for free. All that and more on this weeks Weekend BANG!